 Once you have registered an account with MyLifeLine, you can now create a site for someone else. Thank you for creating a site for your loved one. You are the "Care Coordinator" and will have access to manage this site. Your loved one is called the "Site Owner." Please log in at: www.mylifeline.org/login with your email address and password. When you've successfully logged in, you will see your name in the upper right corner of the page. This section should be completed with the "Site Owner's" information - not yours. Please fill out your loved one's First Name, Last Name, Email Address, Gender, and Zip Code. Finally, it's time to add YOUR information.